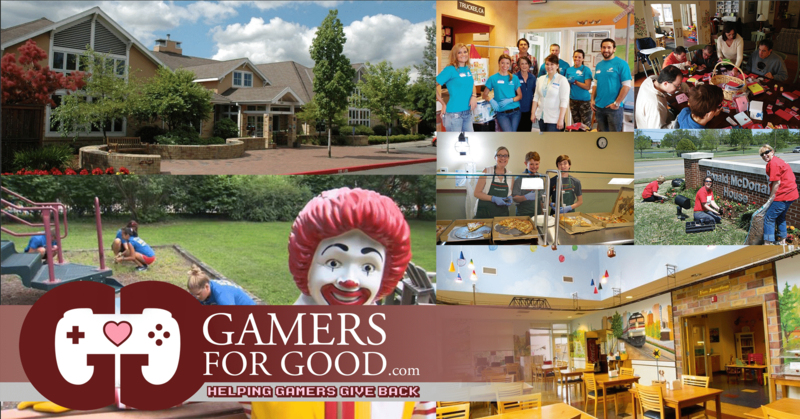 Gamers for Good will be serving Ronald McDonald house Portland with an in-service day. We will address of any todo’s on the house list, so the families that stay there feel cared for and taken care of. Our Portland and Bend Ronald McDonald Houses are built on the simple idea that nothing else should matter when a family is focused on the health of their child—not where they will get their next meal or where they will sleep. Our volunteers remove the stress of everyday life by keeping our Houses beautiful, our kitchens full and our children entertained. Volunteering with us is an enriching experience not only for our volunteers but for the thousands of families who walk through our doors. 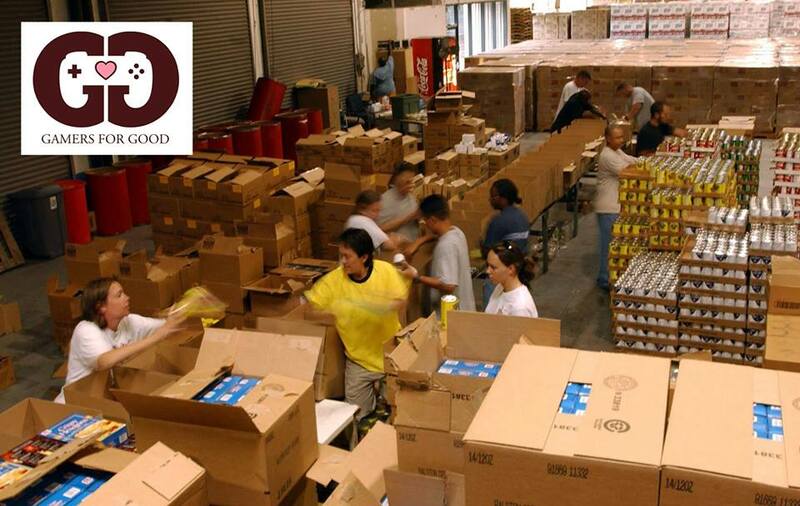 A day of service involves tasks such as: cleaning rooms and common spaces, doing laundry and prepping rooms for incoming families, restocking our pantry, and whatever else the house needs. What to Wear: Volunteers should wear clothes that are appropriate for the job they will be performing. Clothes should be clean, modest, and comfortable. 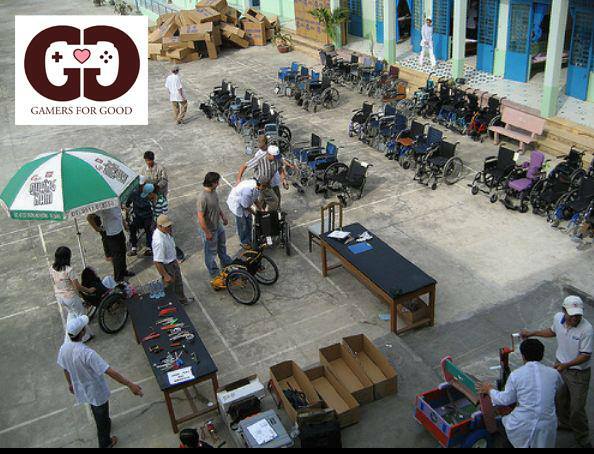 Volunteers for this project must be at least 8 years of age.